Although learning English as a second language is ubiquitous across schools worldwide, it can be particularly challenging in classrooms with a linguistically diverse population of students. For example, although 76% of English learners in the United States speak Spanish as their native language, ELs in the United States actually speak more than 450 languages (Baker, Richards-Tutor, Gersten, Baker, & Smith, 2017). Moreover, all ELs, even Spanish-speaking ELs, are a remarkably heterogeneous group in terms of their: (a) English language proficiency, (b) native language proficiency, (c) socioeconomic status, (d) parental level of education, (e) country of origin, and (f) individual and family experiences (Dürgunoglu & Goldenberg, 2011). Thus, understanding more nuanced ways to support this growing population of students should be a priority. 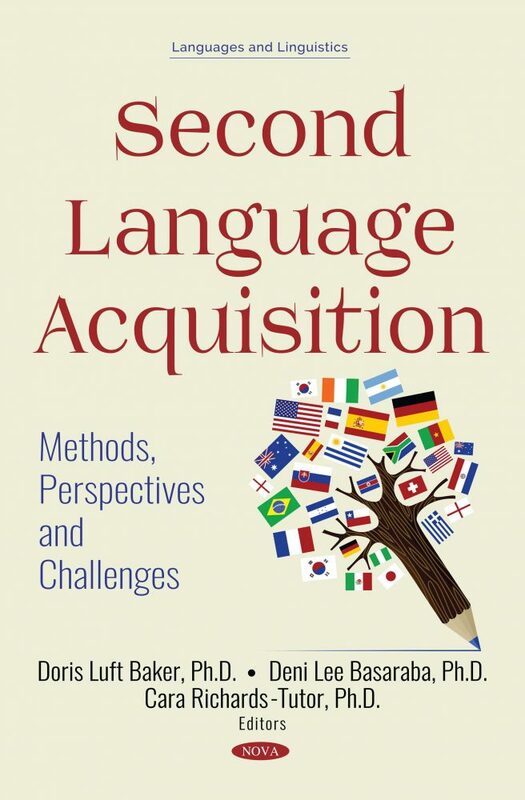 Collectively, this book provides the most up-to-date review of our current knowledge about how the complexities of each of the linguistic registers across mathematics, science and social studies extends far beyond content-area vocabulary and warranting an intentional, purposeful focus on language, particularly academic English during content-area instruction. Moreover, the current disciplinary content standards demand the integration of discipline-specific language instruction within content-area instruction. To address these demands, the topics of the chapters in this book span content areas (ELA, mathematics, science, and social studies), topical areas (assessment, language growth, instruction, and professional development), and grade levels (preschool, elementary, and secondary). Each chapter provides a synthesis of the research on one of the specific topics, and it concludes with implications for practice and research. References to the most relevant research are provided. We hope that this book can guide future research and professional development initiatives in school districts on what needs to be taken into account when training teachers to be effective instructors of content and academic language. English learners constitute a large percentage of the student population outside and inside the United States. Thus, learning more about language growth patterns in English and the native language, assessment considerations, effective interventions, and curricular analyses can provide a road map to direct the research that can support this increasingly large number of students worldwide.